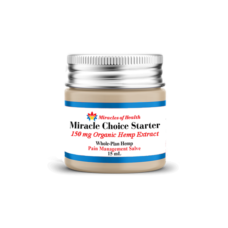 Miracle Choice 150 Starter is a true full-spectrum pure and Organic Hemp Salve that allows the cannabinoids to work together in assisting the entire body. 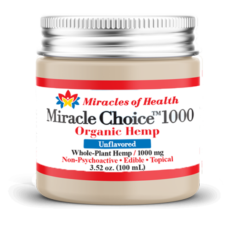 Therapeutic hemp helps to regulate appetite, intestinal function, metabolism, stress response, memory, sleep, mood, pain, movement and more. No corn syrup, No transfats, No GMOs, No artificial additives, No thinning agents, No preservatives. Miracle Choice 225 Starter is a true full-spectrum pure and Organic Hemp Salve that allows the cannabinoids to work together in assisting the entire body. 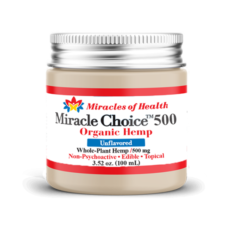 Miracle Choice 500 is a true full-spectrum pure and Organic Hemp Salve that allows the cannabinoids to work together in assisting the entire body. 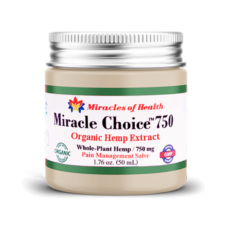 Miracle Choice 750 is a true full-spectrum pure and Organic Hemp Salve that allows the cannabinoids to work together in assisting the entire body. 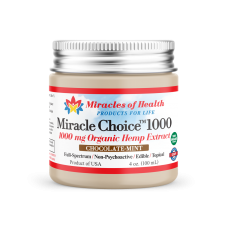 Miracle Choice 1000 is a true full-spectrum pure and Organic Hemp Salve that allows the cannabinoids to work together in assisting the entire body. 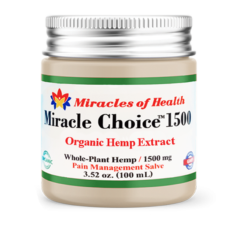 Miracle Choice 1500 is a true full-spectrum pure and Organic Hemp Salve that allows the cannabinoids to work together in assisting the entire body. ‡ These statements have not been evaluated by the FDA. These products are not intended to diagnose, treat, cure or prevent any disease. 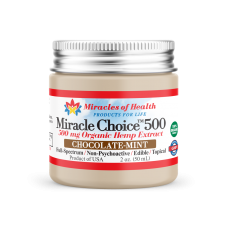 © 2016 Miracles of Health. All Rights Reserved.